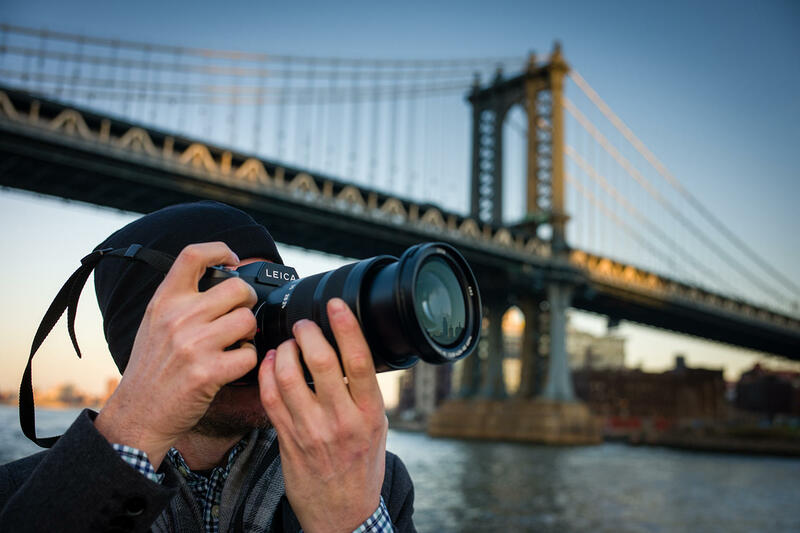 Leica Akademie North America continues Leica’s long tradition of photographic education through experiential workshops offered in cities across North America. The Akademie’s goal is to increase the fun and enjoyment of photography, expand photography knowledge and bring the total Leica experience to a new generation of photographers. Whether you are an experienced Leica photographer or a novice, there is no better way to learn Leica, than the Leica Akademie. The Akademie offers a wide range of programs throughout the year.